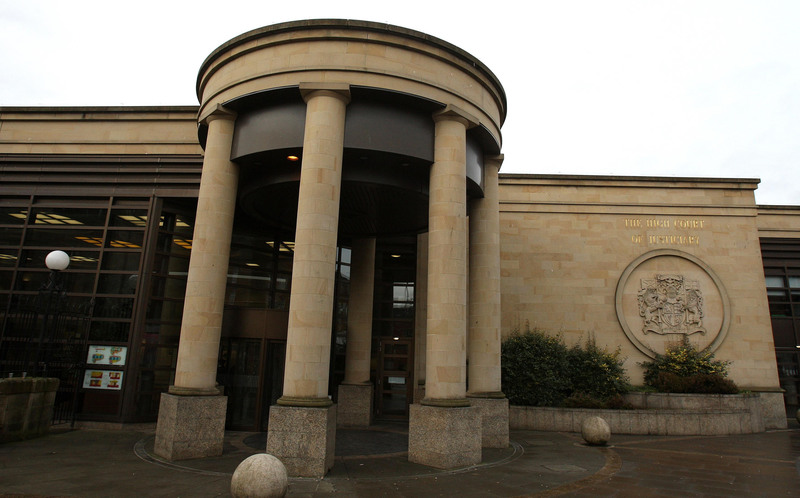 Police were justified in chasing a car which crashed leaving a female passenger seriously injured, an independent body has ruled. Police were “justified” in shooting a man with a plastic bullet then tasering him after he threatened to stab himself in the throat, a watchdog has ruled. A man was left needing hospital treatment after being shot. A major investment in the Ayrshire economy will have a “transformative” impact on the area, Infrastructure Secretary Michael Matheson has said. 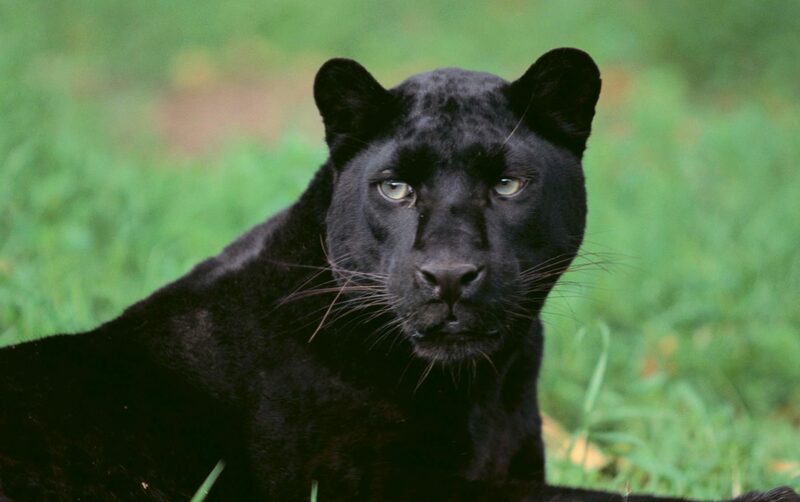 POLICE in Ayrshire have issued a safety warning after reports of a black panther roaming in the area. 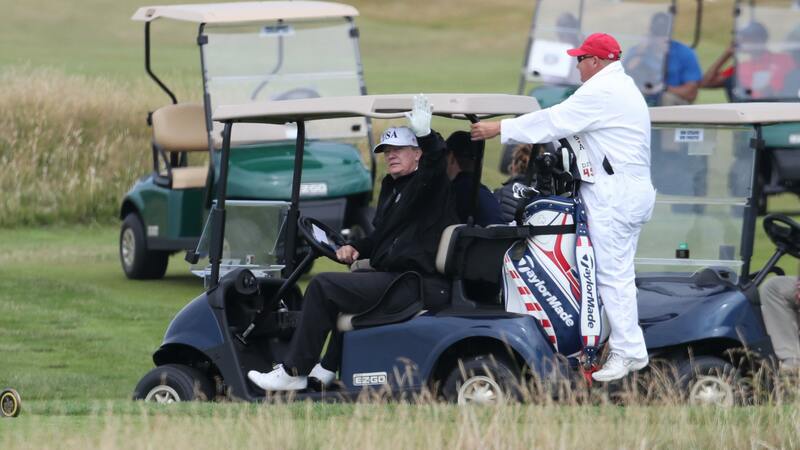 DONALD TRUMP has played an unusual round of golf surrounded by rings of police and protesters at one of his Scottish courses. 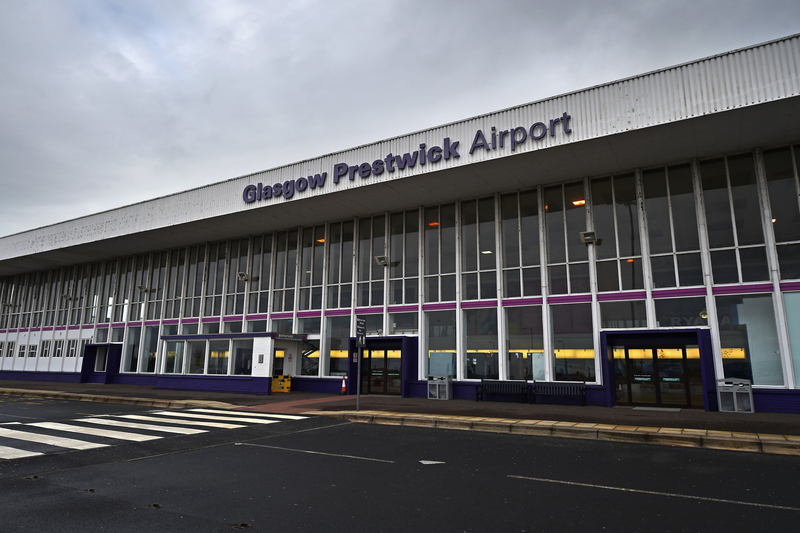 LOSS-making Prestwick Airport is to have its taxpayer bailout nearly doubled to £40 million, The Sunday Post can reveal.